NBA Championship 2017 Golden State Warriors Defeats Cavaliers Update: The Golden State Warriors defeated the Cleveland Cavaliers in Game 5 of the NBA Finals on Monday 12th June 2017, 129-120, for its second championship in three seasons, avenging last season’s historic collapse. NBA Championship 2017 Golden State Warriors Defeats Cavaliers. 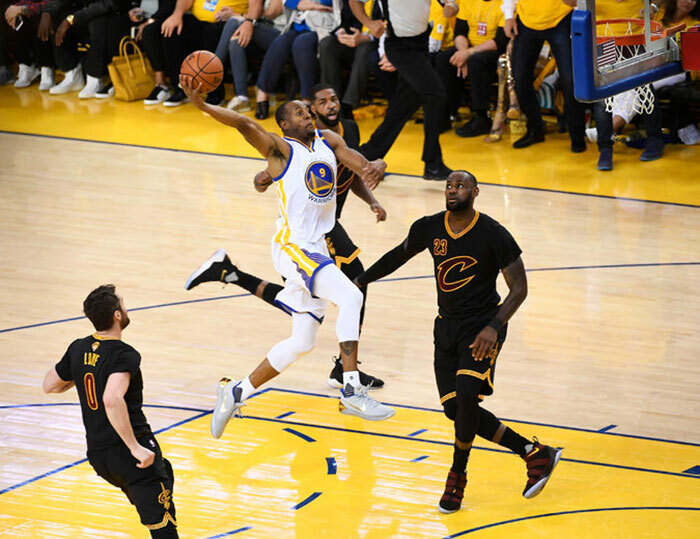 The Warriors were led by sensational performances from Kevin Durant, who scored 39 points, grabbed seven rebounds and recorded five assists, and Stephen Curry, who scored 34 points, recorded 10 assists and grabbed six rebounds. It is Durant’s first NBA championship win in his second-ever appearance in the Finals. 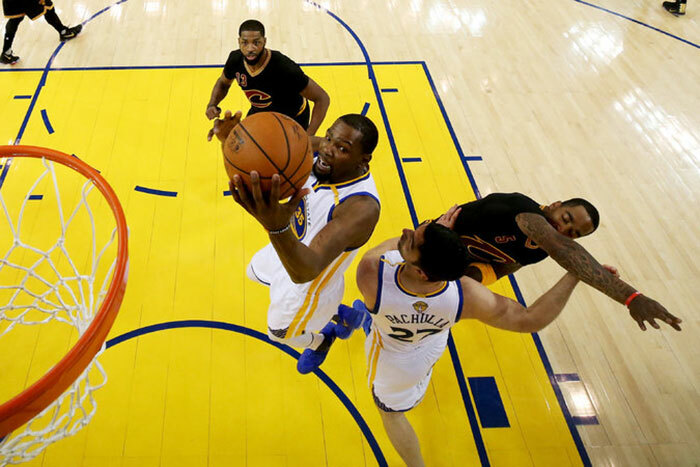 The Warriors did not win without a hard-fought effort from the LeBron James-led Cavaliers. James led all scorers with 41 points, grabbed 13 boards and recorded eight assists. NBA Championship 2017 Golden State Warriors Defeats Cavaliers. James was helped by Kyrie Irving’s 26 points and J.R. Smith’s 25 points. The Warriors won in 2015 before the Cavs made their historic comeback last year. Then it was Golden State’s time again, with Durant as the prized addition. Video Credit: Click HereDurant shot 14 for 20 and Curry — the two-time reigning MVP who took a backseat as the new big star got acclimated — finished off a brilliant post season. Not to mention a healthy one after his 2016 injuries. On Monday, Golden State used a 27-4 second-quarter run to take charge — just after it appeared Durant should have been called for a third foul on a basket by James — and got to celebrate right at home in Oakland surrounded by a deafening home crowd waving yellow rally towels and holding up phones to shoot video and photos as the final minute of the clock ticked away. The Warriors became the first Bay Area team to capture a championship at home since the A’s finished the Los Angeles Dodgers in Game 5 of the 1974 World Series. A year ago, these Warriors fell short after a record-setting season that included a 24-0 start and 73 victories at the end to break the 1995-96 Chicago Bulls’ wins.